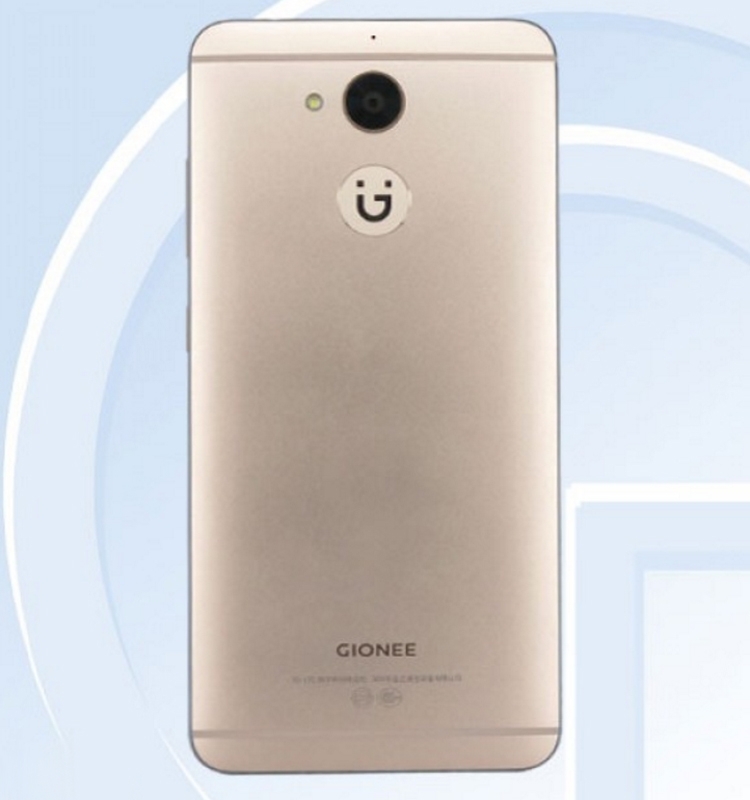 The website of the Chinese telecommunications equipment certification center (TENAA) there were images and information about the new smartphone Gionee, which appears under the symbol S6 Pro. It is known that the device is endowed with a 5.5-inch touch screen the AMOLED, the appropriate format Full HD - 1920 × 1080 pixels. The main camera relies on a 13-megapixel sensor. In the front of the set 8-megapixel camera for shooting self-portraits and video calls. 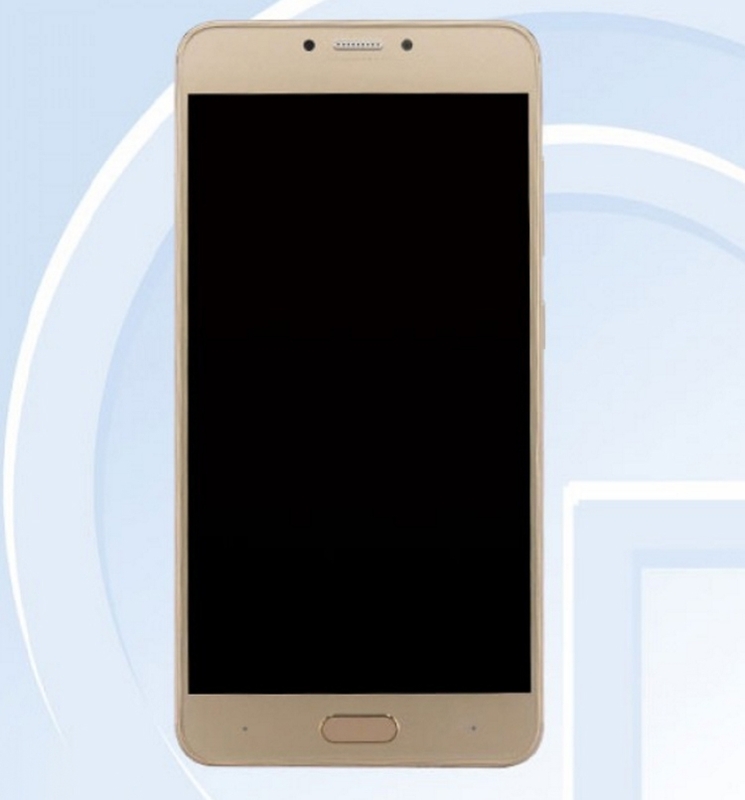 The smartphone is applied Snapdragon processor 652. This product is renamed Snapdragon 620, which contains eight cores clocked at up to 1.8 GHz (quartets ARM Cortex-A72 and ARM Cortex-A53), a graphics accelerator Adreno 510, and a cellular modem X8 LTE, providing download speeds from the network to 300 Mbit / s.